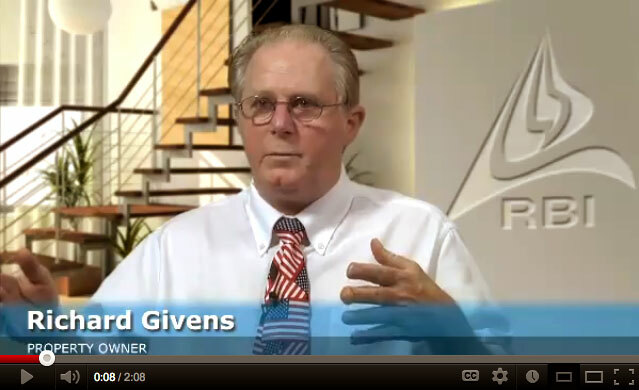 Home » Testimonials » Richard Givens’ experience with Regional Builders Inc.
Richard Givens’ experience with Regional Builders Inc.
Richard initially went with another contractor. After 5 months of inactivity he hired Regional Builders. Once the permits were pulled, RBI completed the project in 60 days. RBI - Regional Builders Inc is a Sacramento Area home and business repair construction company dedicated to providing its customers with a unique and positive experience when they most need it.